Knowledge Technology has got a paper accepted at the INTERSPEECH 2018 conference. 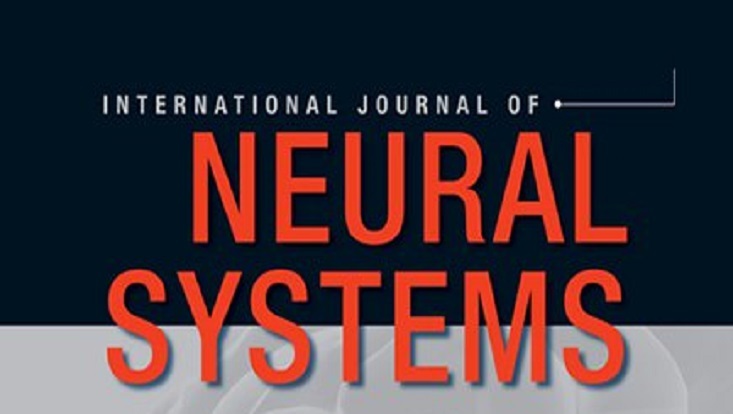 Paper Title: "Conversational Analysis using Utterance-level Attention-based Bidirectional Recurrent Neural Networks". Authors: Chandrakant Bothe, Sven Magg, Cornelius Weber and Stefan Wermter. 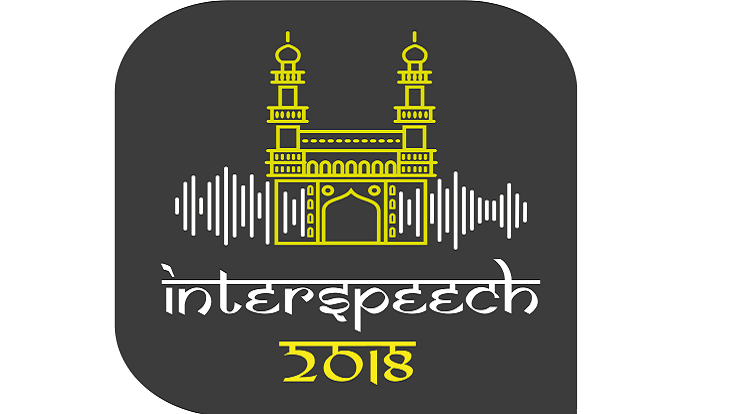 The INTERSPEECH conference will be held on September 2 - 6, 2018 in Hyderabad, India.